In a variety of vibrant shades Amelie from the Aspire collection is a great choice. In a stylish Oval shape the splash of colour contrasts a lightweight metal for a contemporary look. Complete with adjustable nose pads for a comfortable fit all day long. 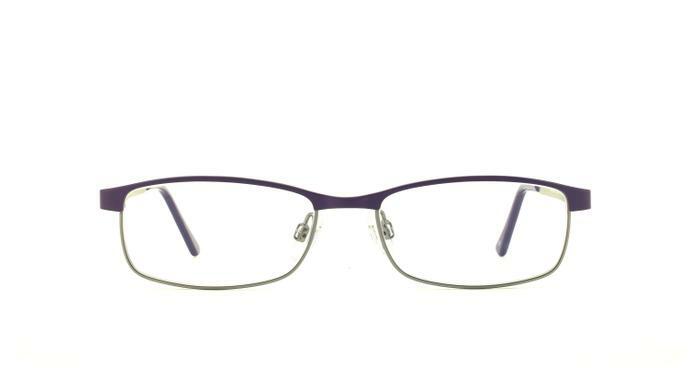 Lovely spectacles, smart frames and look good! I loved this style and colour so much that I bought a second pair with graduated grey lenses. They look and feel great.